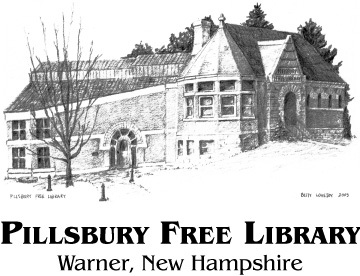 Pillsbury Free Library » For Sale! 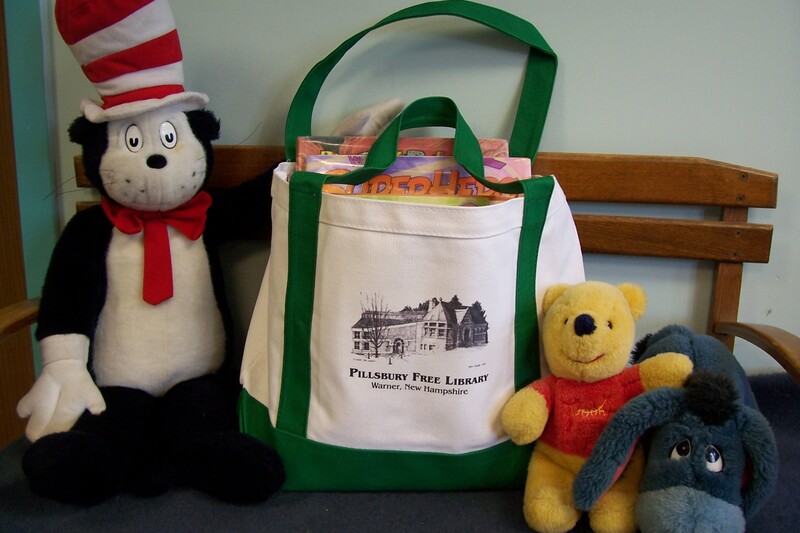 This sturdy canvas tote bag with an image of the library drawn by Betty Lovejoy holds a dozen books and makes a great gift. 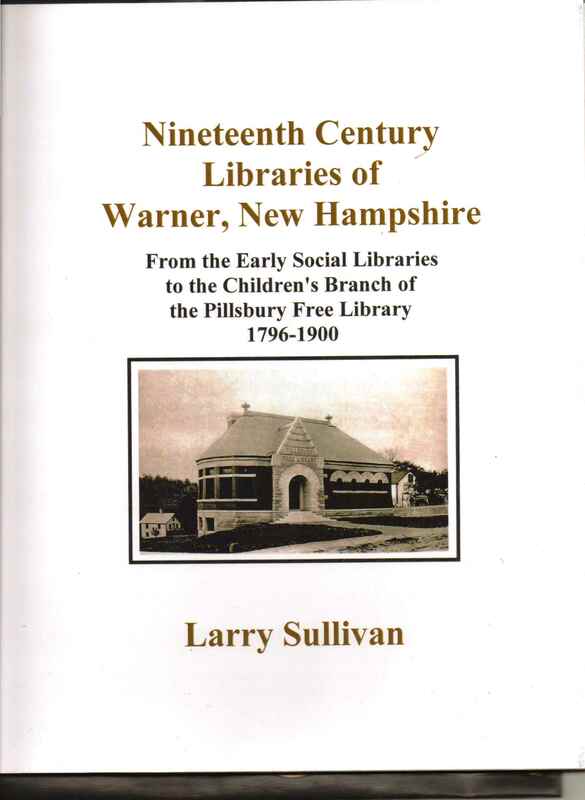 Proceeds benefit the Pillsbury Free Library and The Warner Historical Society. 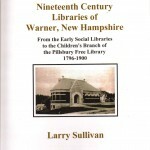 These items are for sale at the library and the book is also available at the Warner Historical Society. 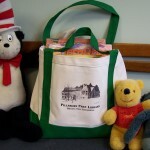 Contact us if you want to make arrangements for purchasing by mail.